The countdown to kick-off has begun, so pile your snack station high with bowls of crunchy, cheesy things, and stake out your spot on the sofa. Whether it’s the game, the halftime spectacular, or spending a Sunday afternoon with friends and family that pumps you up, keep your cocktail game fresh and easy. 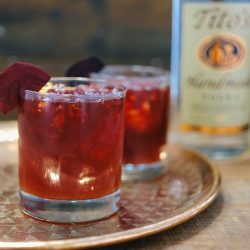 Fill your glass and toast to your team with a Hail Mary, or score some extra points with a Tito's Touchdown. May your team's odds be ever in your favor. Start game day off right with a classic that’s sure to score some extra points. Go wild with the garnishes to push it into overtime. 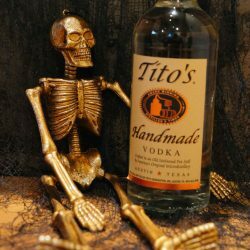 1 1/2 oz Tito’s Handmade Vodka Buy It! Just add Tito’s Handmade Vodka, bloody mary mix and ice to a shaker. Shake and pour everything into a pint glass. Go wild with your garnishes (it doesn't make you a bad person). Try celery stalks, olives, dill pickles, pickled green beans, lemon, parsley, bacon, cheese cubes, boiled shrimp, etc. 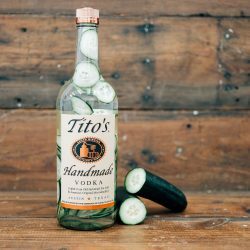 Whether you're throwing a watch party or relaxing with a few friends, the Tito's Touchdown is always a hit during game time. 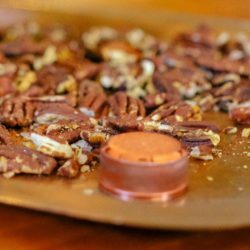 Line up your favorite snacks, mix up this simple recipe, and you're good to go. 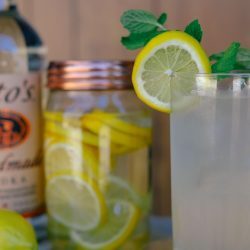 Combine Tito’s Handmade Vodka and lemonade in an infusion jar or pitcher. Serve over ice in a mason jar mug and show your team spirit with garnishes. 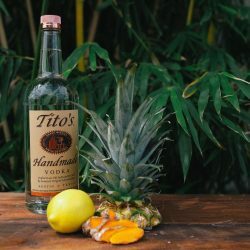 Choose a nonprofit at checkout and Tito's will donate 100% of net proceeds to the program of your choice. 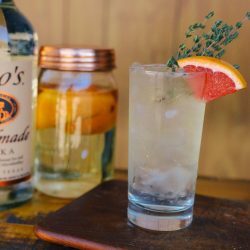 Have You Tried a TitoRita Yet? 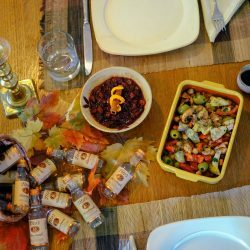 Cheers to the New Year with Tito’s!